Writing about the Chinese Communist Party in Hong Kong is bound to be a sensitive subject because its presence in Hong Kong is still meant to be a “secret”, although one that everyone has known about for a very long time. Christine Loh’s exposition of the Communist Party’s co-optation and persuasion is particularly revealing for anyone not versed in communist-speak. The Communist Party in Hong Kong is a heavyweight player in shaping our future. 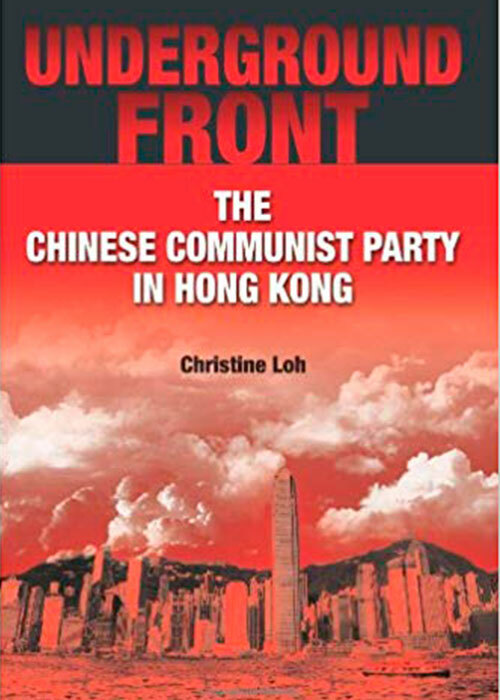 Christine have shared her pioneer study and examination of the role that the Chinese Communist Party has played in Hong Kong since the creation of the Party in 1921. Christine Loh is the CEO of the public policy think tank, Civic Exchange. A former legislator, she had a ringside seat to political events in Hong Kong in the run-up to 1997 and immediately beyond the transition. She was the first, and only one to date, to raise a debate in 1995 about how the Chinese Communist Party would operate post-1997 for which she was pilloried by opponents. Christine Loh is a lawyer by training and became a politician in 1992. Since her retirement from politics in 2000, she has concentrated on policy research and is a published author of many works. Underground Front is a pioneering examination of the role that the Chinese Communist Party has played in Hong Kong since the creation of the Party in 1921, through to the present day. 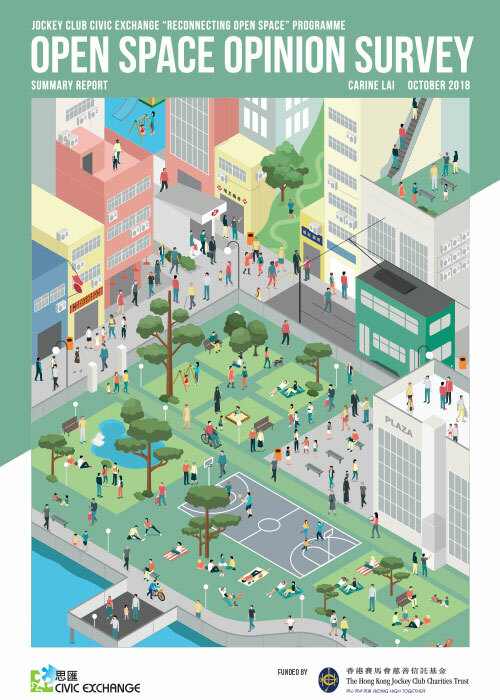 This book brings events right up to date and includes the results of a survey about the Hong Kong public’s attitude towards the CCP. The numerous appendices on the key targets of the party’s united front activities also make it an especially useful read for all who are interested in Hong Kong history and politics, and readers who are interested in the history of modern China.